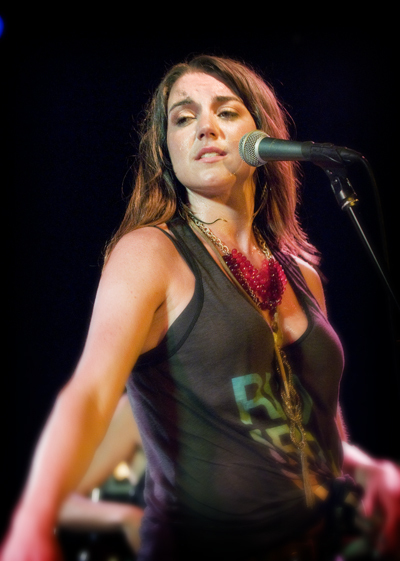 Amie Miriello of So & So plays The Viper Room tonight. SO & SO can do just about anything. Whether they’re conjuring dreamy pop harmonies or sliding through soulful beats, the Los Angeles sextet stirs up a sound that’s both heartfelt and hypnotic. On their forthcoming debut album ASAP, SO & SO don’t worry about the status quo. They don’t pander to prototypical pop conventions. They don’t write with the radio in mind, but they do create songs that might just make you listen a little closer. Also playing tonight at The Viper Room? 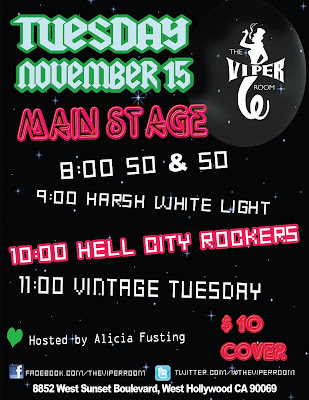 Harsh White Light, Hell City Rockers and The Vintage Tuesday. Doors open at 7:30 and So & So hits the stage at 8:00. "Broke" by So & So.